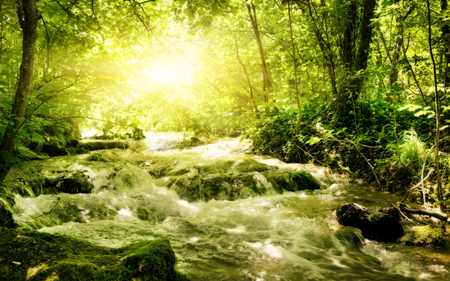 Nature Wallpapers > Rivers > Lovely Stream ...of Light ! Lovely Stream ...of Light ! OMG !!! This is... awesome !